While I am a firm lipgloss addict I do stray over into lipstick territory from time to time if a pretty shade catches my eye. Here’s three little tubes of prettiness I’ve been digging lately, either wearing them alone or layering them with gloss. Firstly LCN’s lipstick in ‘Delicious Tango’ from their new Colour Me Up collection which is akin to a gloss in it’s transparent glossy stick. Despite the bright colour, it offers a bare tint of colour (along with a vanilla scent) and would be suitable for girls who like a very natural look. 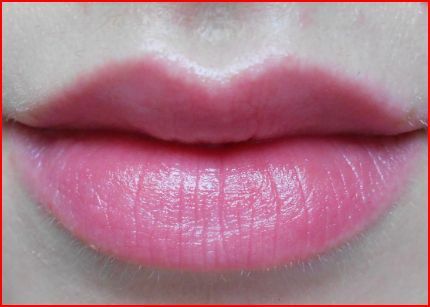 Secondly there’s my current favourite, Bourjois’ lipstick in ‘Rose Corset’. This beautiful pink shade is firmly in the natural camp but offers enough colour and glossiness to really complete a look. 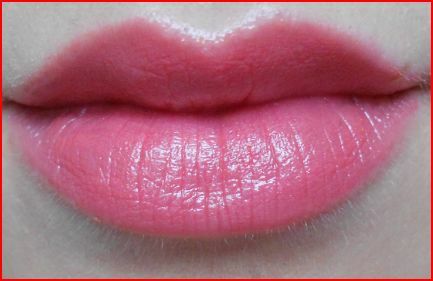 Finally, I bought Rimmel’s Vintage Pink lipstick for the photoshoot I did last month. 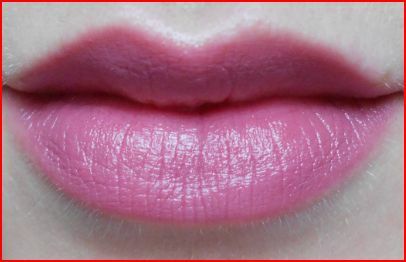 This is quite a purple pink, a feature which comes across better in the swatch than on my lips in the picture. So what’s your favourite lippy at the moment? Let me know! 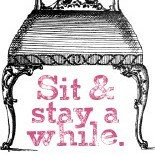 Oh me too, love my pinks! I really want to try out MUA, heard such good things! 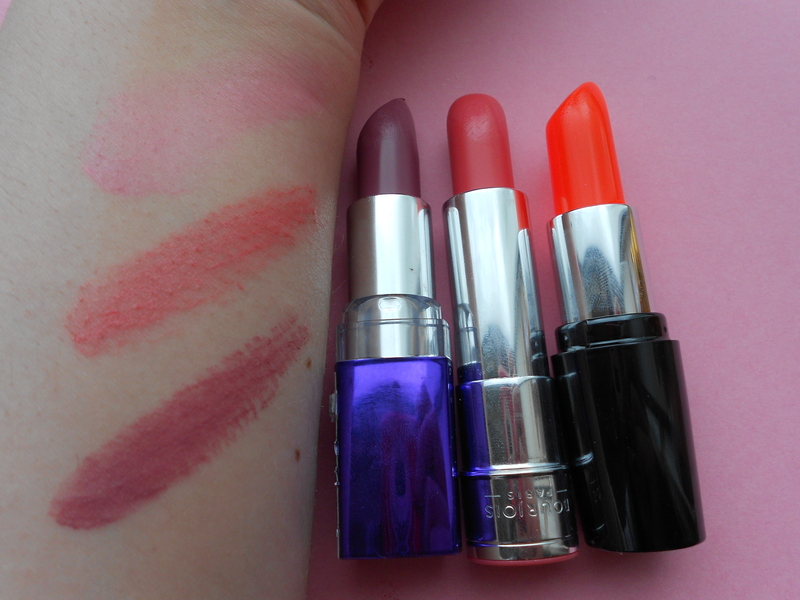 This entry was posted on June 5, 2012 by Makeupmonster in Home, Lips, Reviews and tagged Bourjois, LCN, lipsticks, Rimmel.